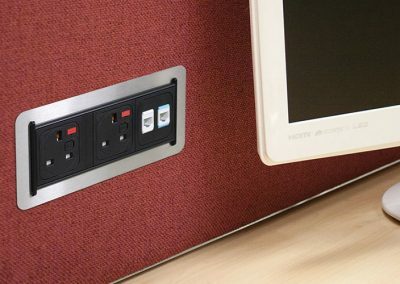 PLEYT has been designed to offer not just functionality, with modular power, data and audio visual elements but also design flair to complement any surrounding; it’s stylish stainless steel frame adding a touch of finesse. 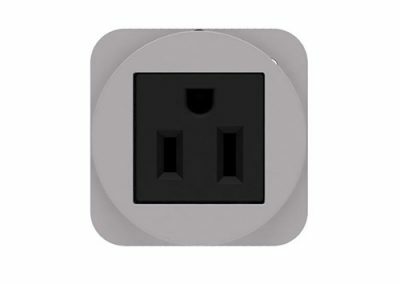 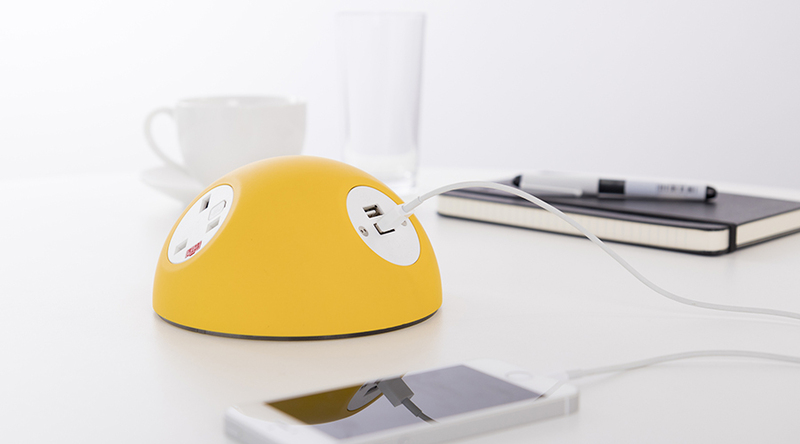 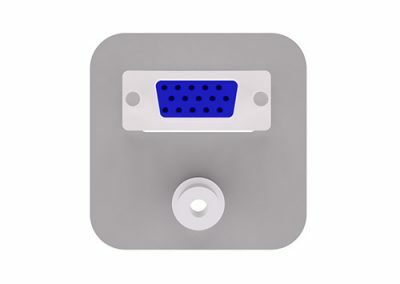 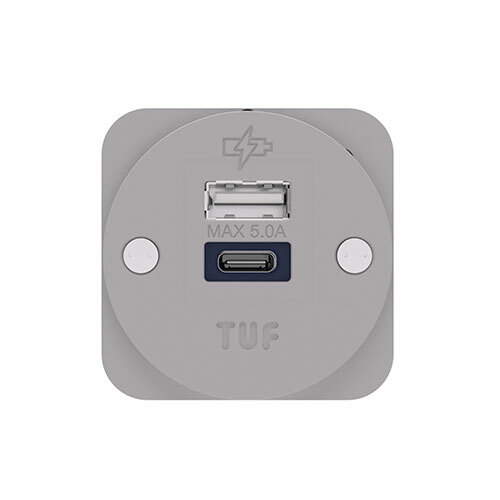 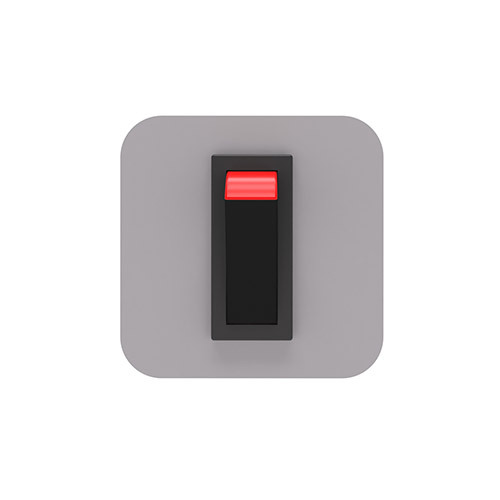 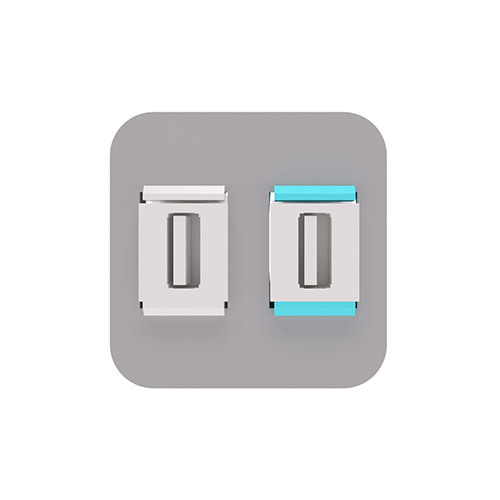 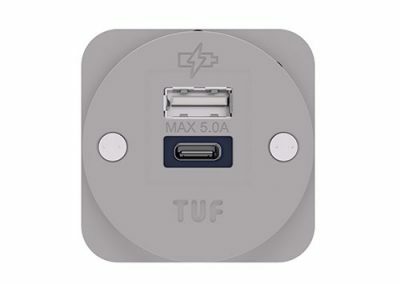 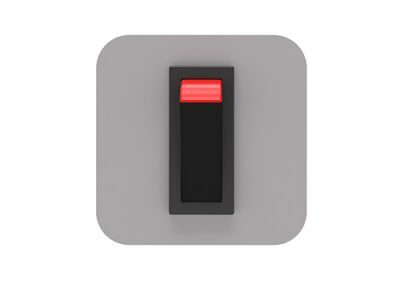 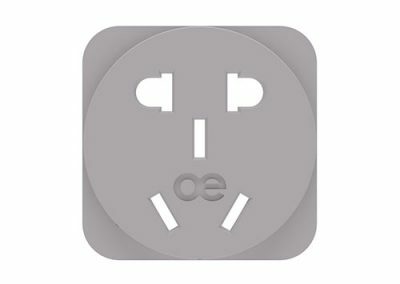 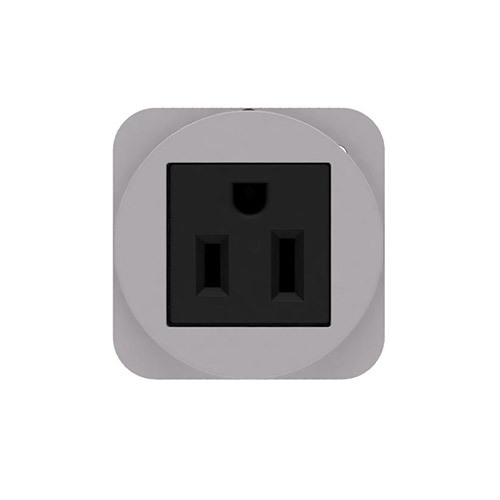 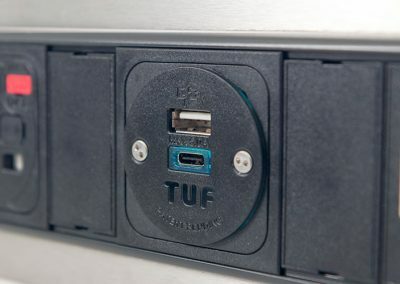 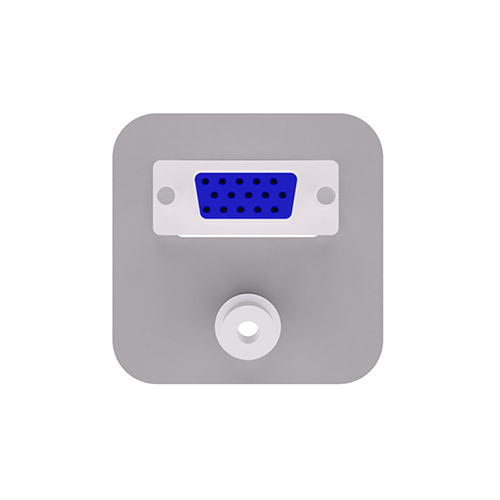 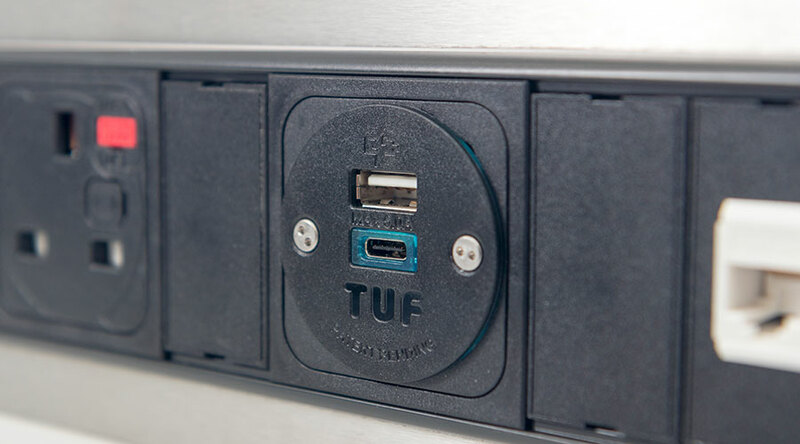 By utilising the wide range of the OE Electrics modular components, including our new OE TUFA+C25W: Twin USB Fast charger, Pleyt can be configured for a wide range of applications and use in most countries worldwide. 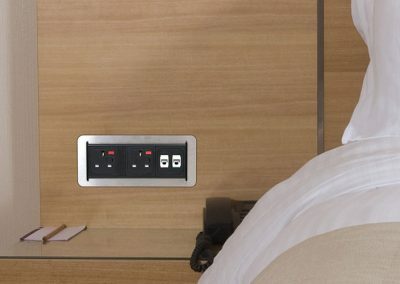 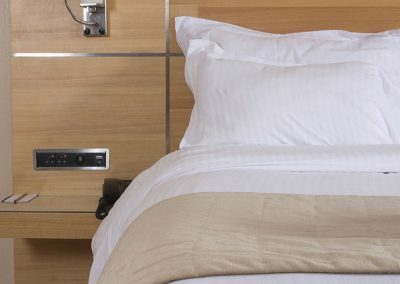 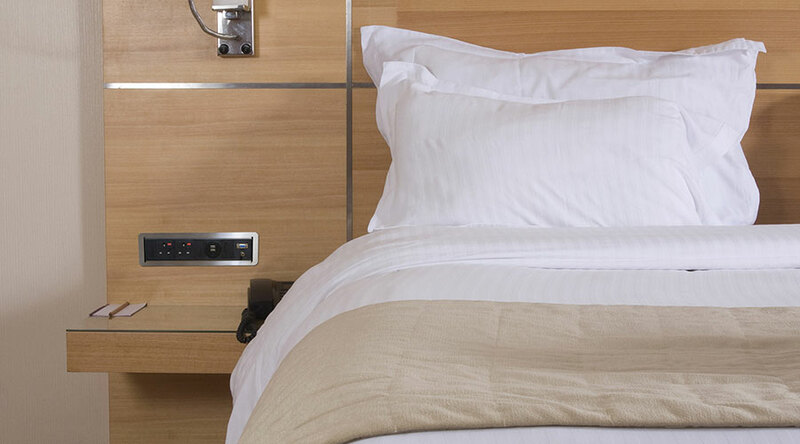 Whether that’s a media hub in a hotel room, a power & data module in an office, or a flexible charging point in a showroom or exhibition stand, Pleyt will meet the need with style. 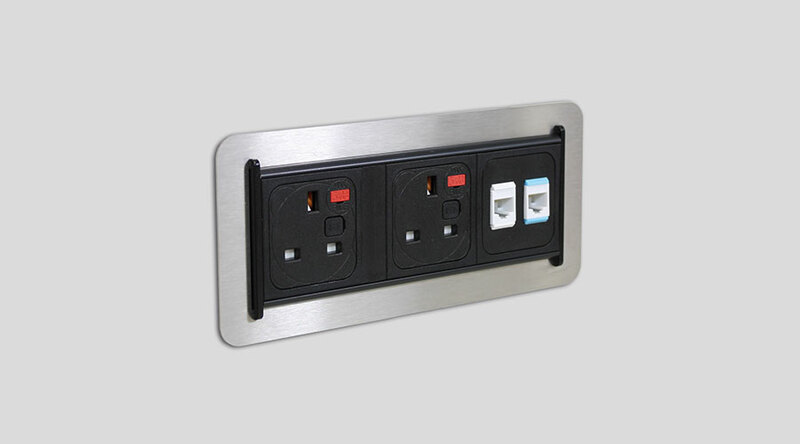 Flush mounted and available in two sizes, Pleyt is supplied fully assembled and fits quickly and neatly into a rectangular cut out. 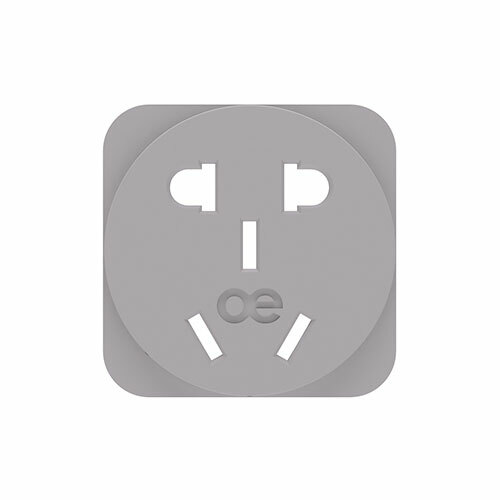 All OE Electrics products are manufactured to enable compliance with BS6396 where relevant. 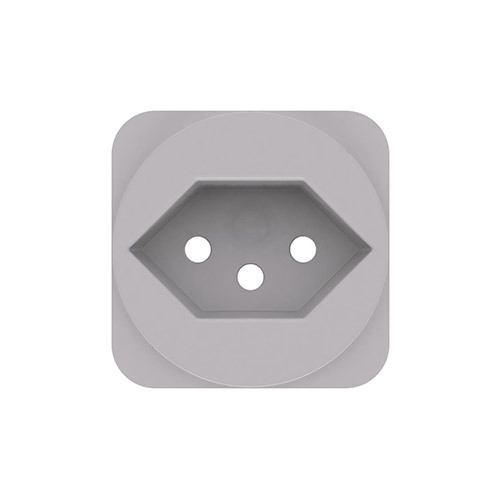 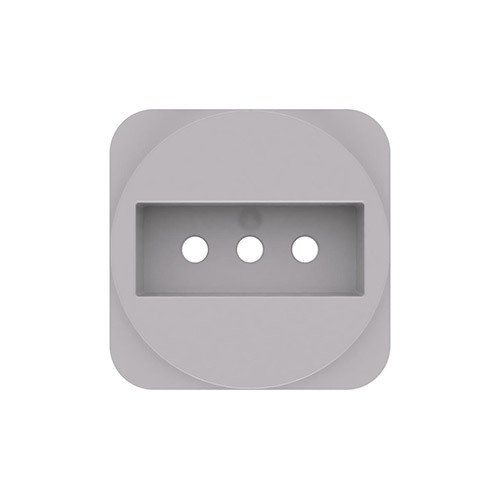 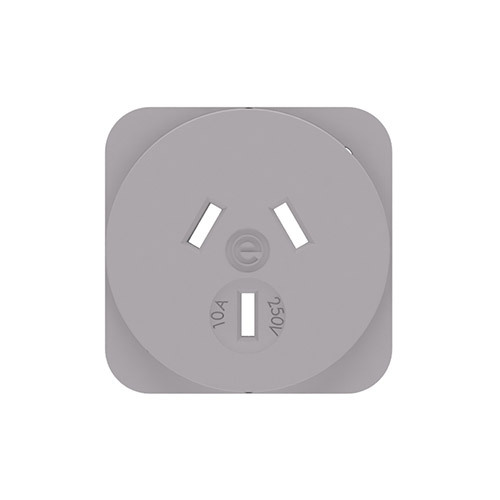 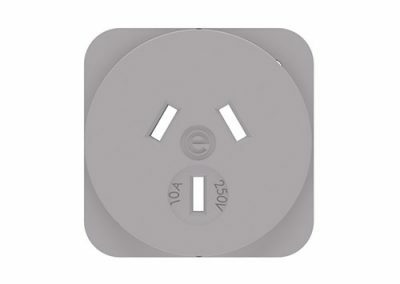 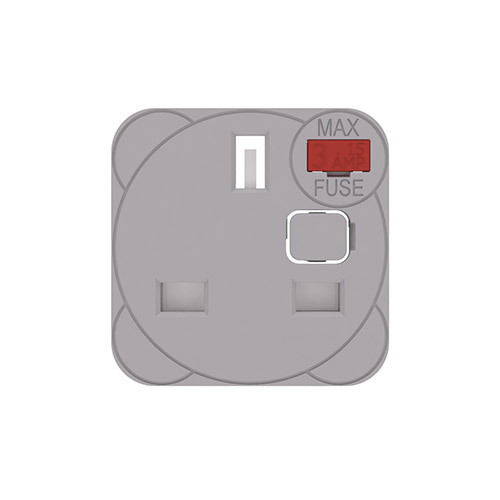 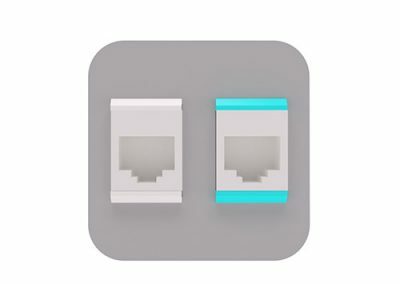 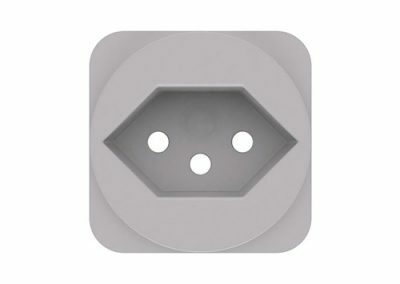 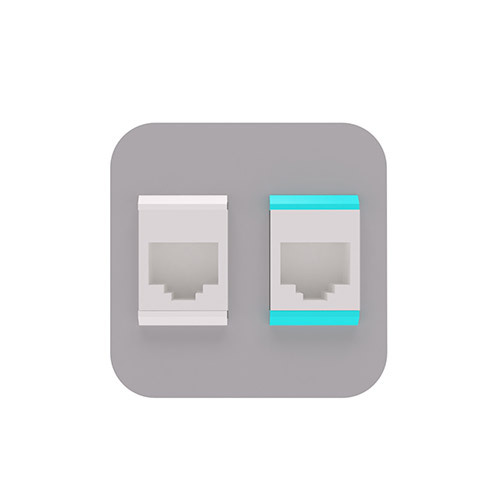 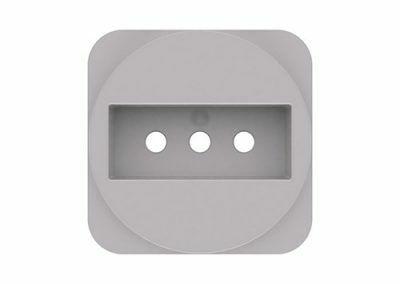 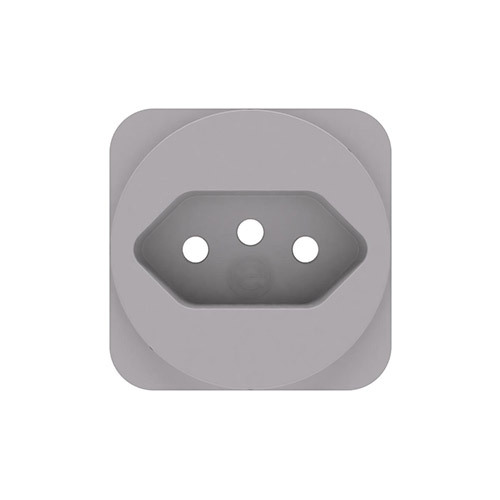 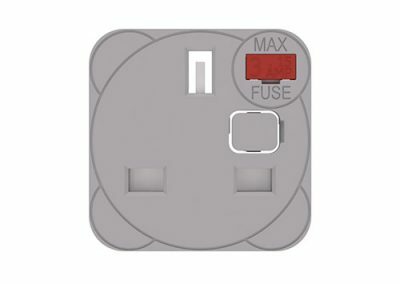 To enable compliance to BS6396 UK sockets are fitted with 5 x 20mm anti-surge ceramic fuses, with colour-coded fuse clips to denote the rating (3.15A/5A). 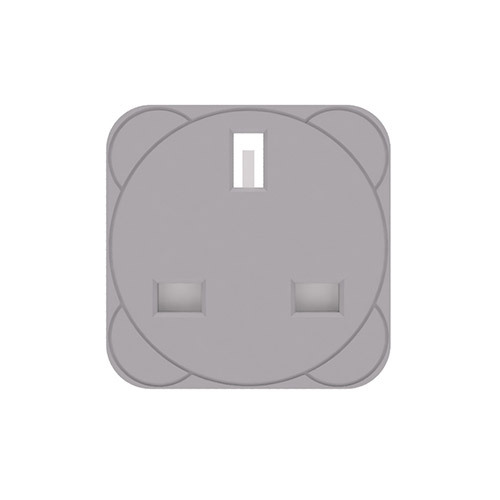 A rewireable external earth terminal allows the removal/change of earth bonding leads without dismantling the unit. 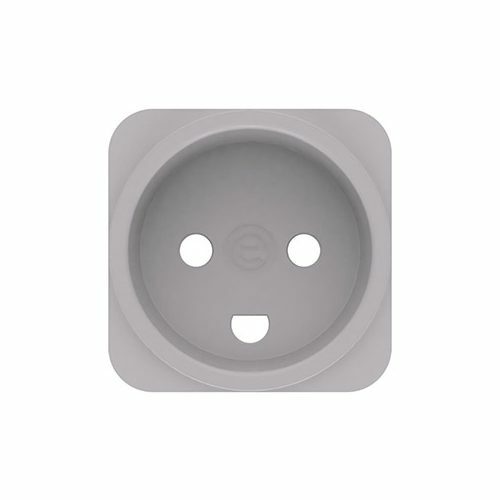 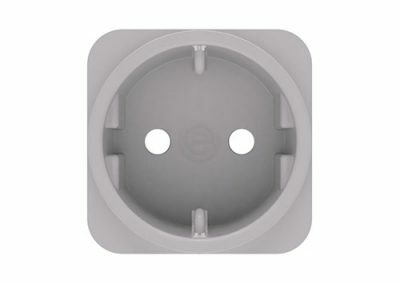 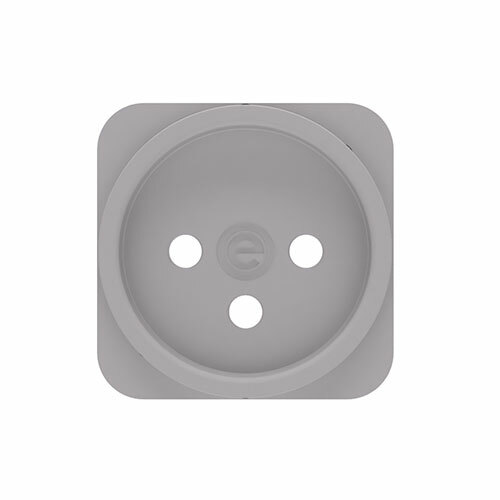 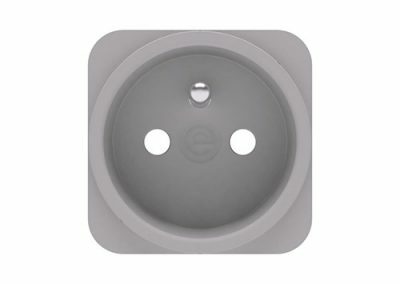 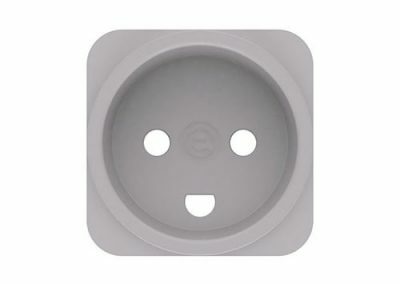 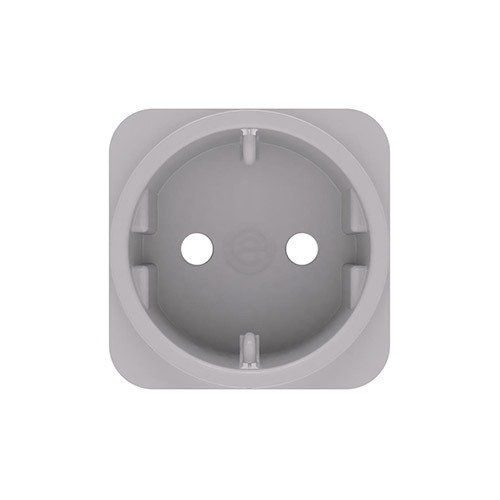 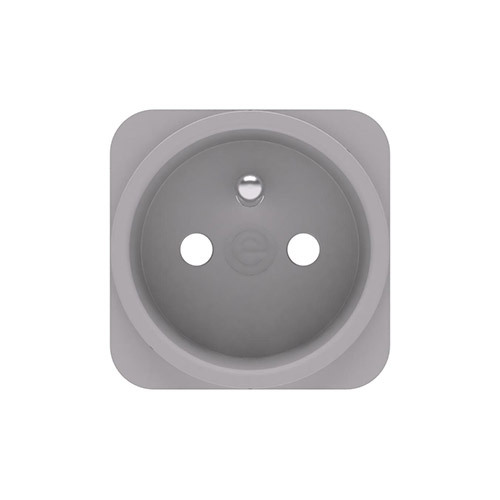 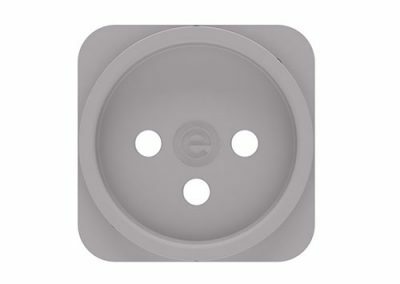 PLEYT may be hardwired to: – mains AC plug, – Male Wieland GST18 connector for “soft wiring” e.g. 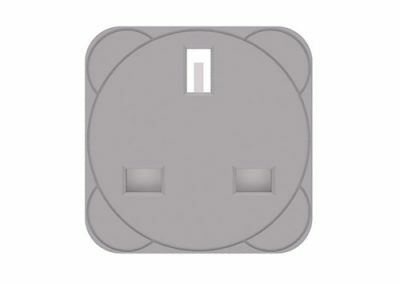 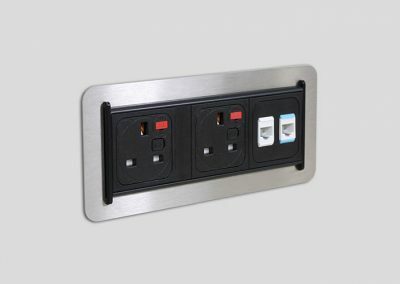 connection to an under desk power modules or direct to a floor socket via a starter cable. 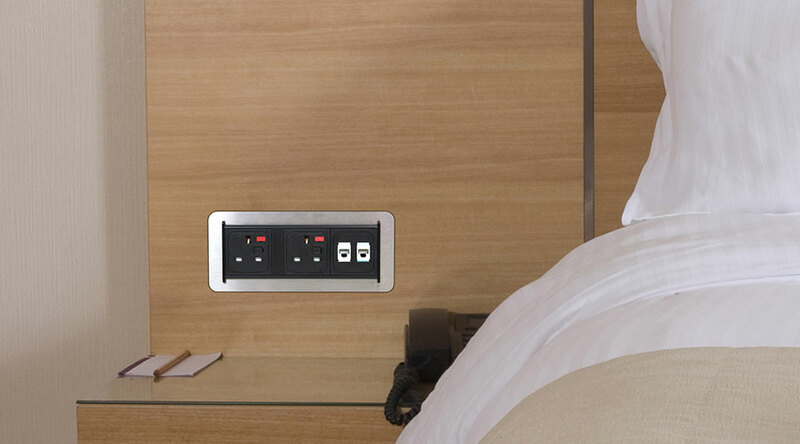 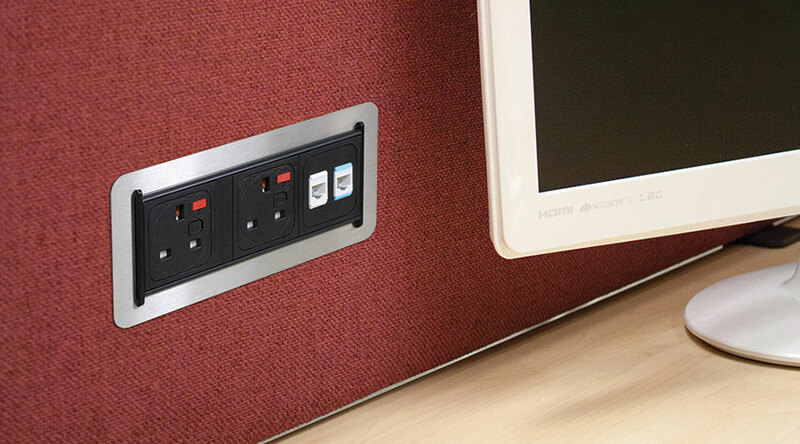 PLEYT is designed to fit into panels 5mm – 40mm thick. 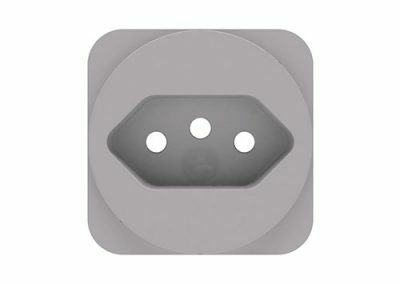 Integrated clamp fixing aviods the need for screws (rear access required). 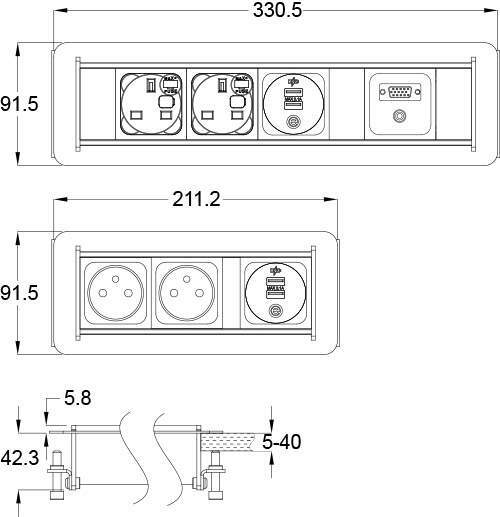 Simply cut the rectangle out in your panel in the required position. 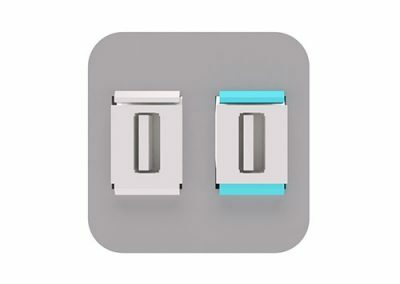 Remove the side clamps from the PLEYT, slide the PLEYT into position and place the clamps back on. 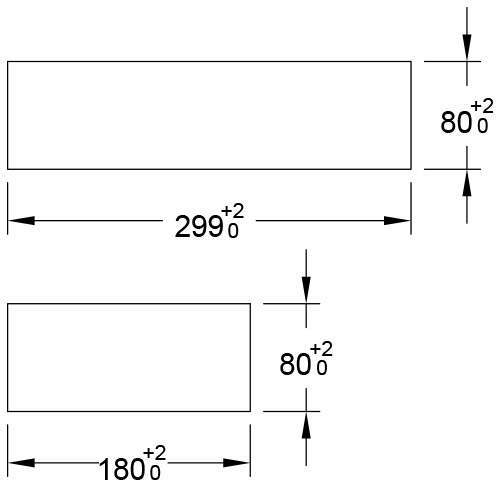 Use the large clamping bolts to fix the PLEYT into position securely. 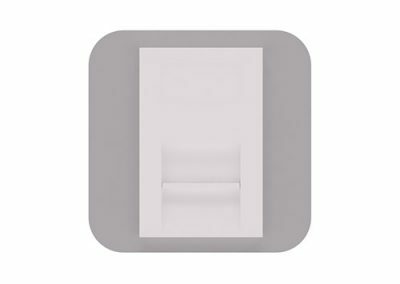 PLEYT fits into a cutout in a panel. 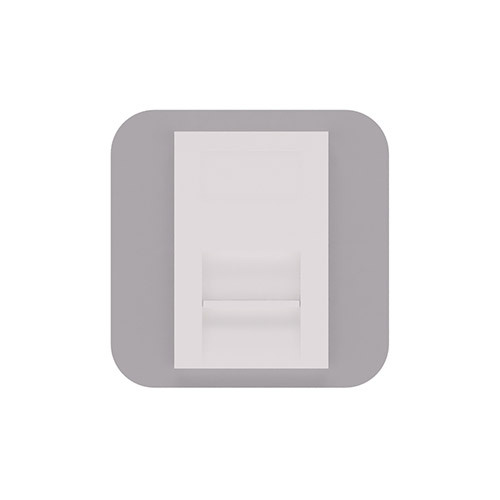 Simply cut the rectangle out in your panel in the required position. 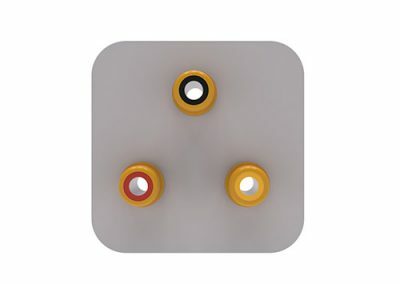 Remove the side clamps from the PLEYT, slide the PLEYT into position and place the clamps back on. 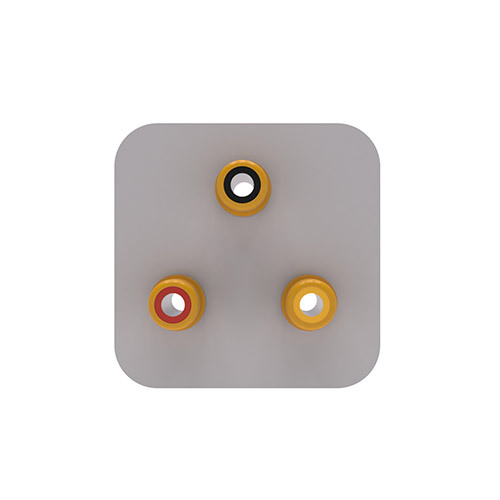 Use the large clamping bolts to fix the PLEYT into position securely.